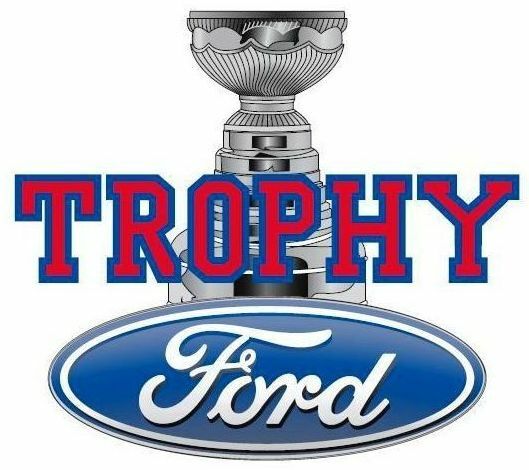 Trophy Ford makes it easy to secure affordable financing or lease terms when you purchase a new or used vehicle. 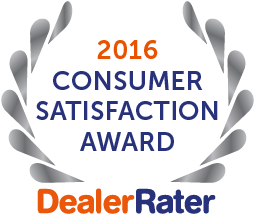 Our finance experts are committed to finding you the best deal, no matter your credit situation. We work closely with trusted financing sources and can help find you a loan with a low rate and flexible terms. Use our free online appraisal tool to estimate the value of your trade-in, and our online payment calculator can help you find out what you can afford. When you are ready to buy or lease, you can fill out our quick online financing application, and our finance experts at Trophy Ford will help guide you through the rest of the process.